We are a bookstore, lending library, place to read and study, and a spiritual retreat for prayer and healing. The Holy Bible and Christian Science literature are available in print and online. 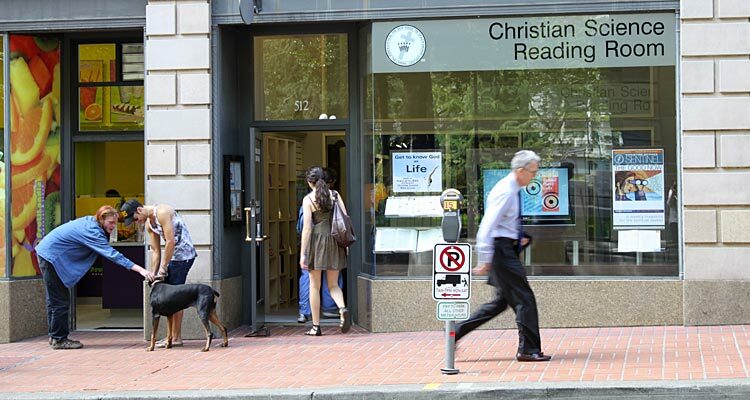 Find us across Yamhill from Pioneer Courthouse, diagonally across from Pioneer Square and Pioneer Place.